If you've been carrying a burden for some time and see no relief ahead, learn how to accept from God's hand whatever tool shapes you. Become better acquainted with bold, but impulsive, Peter and the first letter he wrote. 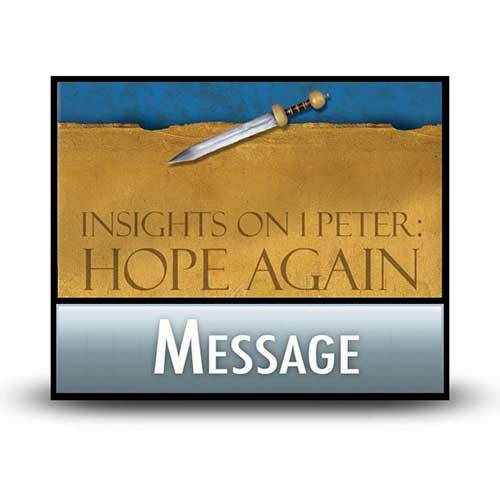 Learn the overall theme of the letter he wrote to the Christians who were scattered and living as aliens in a hostile and hateful world. Is your neural network processing more negative input than positive these days? Chuck Swindoll has a solution to the "gripes" in this Video Insight. The relationships in our lives have great potential for joy. But they also carry with them the risk of strife or discord. At those times when our relationships are most challenged, we require healthy doses of forgiveness and grace. This two-message series from Chuck Swindoll traces the significant biblical themes of forgiveness and grace and reminds us of a pair of God’s gifts we can all be thankful for in any relationship. 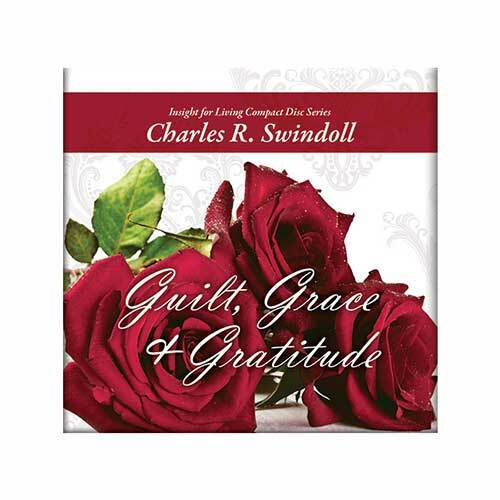 Copyright © 2011, ℗ 2012 by Charles R. Swindoll, Inc. All rights are reserved worldwide. 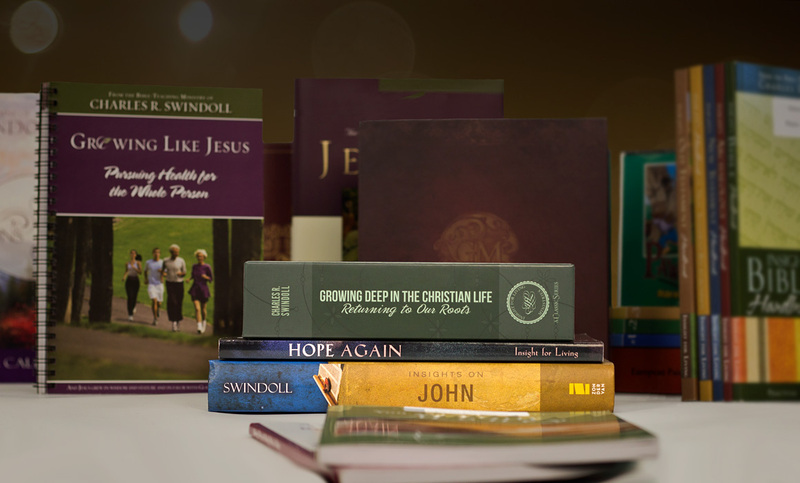 Browse through our complete list of products related to Encouragement & Healing to find books, study guides, and more to enhance your learning. Browse all resources. Read these comforting passages for help in learning to depend on the Lord more easily. Whatever your needs are today, there's comfort in His Word. Who needs regular encouragement? All of us. Who’s equipped to encourage others? All of us! Chuck Swindoll gives some ideas for putting encouragement into action. All Christians want to grow in wisdom and maturity, right? But what if the path that leads there traverses through pain and trials? 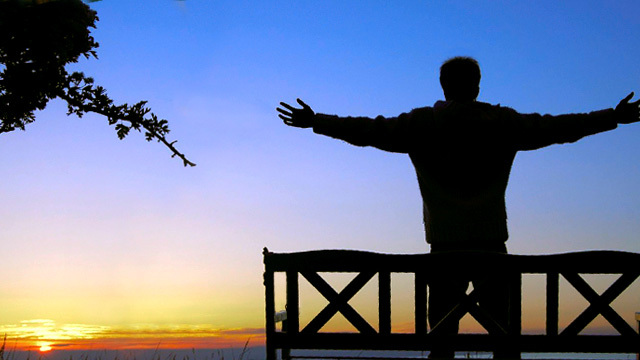 Accepting life as it is"embracing reality"is foundational to how we experience life. Hear one author's view of what you gain after finding acceptance. Have an impossibility in your life? Read about seven miracles that displayed Jesus’ astonishing power over things that can stump us—then take heart. Life events can take a turn quickly, forcing us down onto our knees. Does God allow these events on purpose? And if so, why?